Effective Marketing likes nice looking websites that are easy to use and navigate. We create sites that are responsive to the end users device. 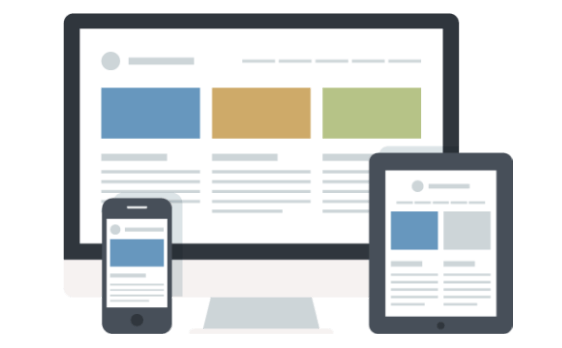 Whether they are on a desktop, tablet or mobile phone, we will present your site for their device. We base our designs around your branding and colours to make your brand recognizable to your customers. Development is making your website useful. Editing the code on how your site operates. Code Developers can modify any aspect of your site to customize the look and feel of your site so it works the way you want it to. Search Engine Optimization is preparing your site for internet searches naturally. Google, Bing, Yahoo all have different algorithms for displaying the results of your search. There are many factors that go into SEO. Preparing your site to grow naturally within search results of your keywords is not a 1+1=2 process. 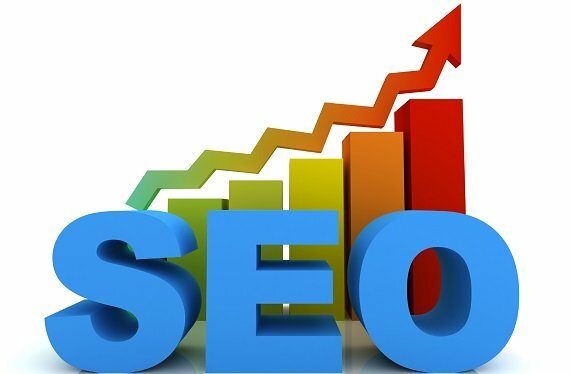 Some factors that assist with a high indexing are meta tags, titles, keyword density, unique content, fresh content, headings and many more. The biggest problem most developers face is spamming. If you have “keyword 1”, “keyword 2” on your page 50 times, you will have negative results. There is a balance or fine line for developing your sites optimization. Effective Marketing has had great success in improving sites naturally through optimization. Contact us today to see what we can do to improve your results in Search Engine Results Pages (SERPs). Internet Marketing is a paid service to a third party like Google. When you do a search, normally the top few links are from paid searches or ads. These are set up through google, or other search engine, to target your keywords and come with a cost per click or view. Google being the most popular of Search Engines today, Google Adwords is their ad software. These take some experience to set up properly or you will just end up throwing your money away without any return on Investment. Internet Marketing and Search Engine Optimization go hand in hand. Some people skip past the top ads section and look for the naturally grown web results. So with a comprehensive marketing strategy you are more likely to achieve a greater return for your dollar. Contact Effective Marketing to further discuss the options available to help drive traffic to your site. Properly displaying your site for the device your client is using, makes for a more successful user interaction and easy to navigate website. Nobody likes to have to zoom excessively to see your content and have to zoom back out to find more information or a menu. Effective Marketing sites are all responsive to each device. Effective Marketing automates your marketing process for you. We know business owners are busy running the business and often forget about the marketing process. We offer auto posting and cross posting to all major social media platforms. Contact us today to learn more about setting up your site to work with your social media accounts. Whether you sell products or offer a service, Effective Marketing can set you up with the tools you need to help market your business to the people interested in buying. Don’t let your competition take your customers because they offer a better online presence than you. Be the business that your competitors want to be like! Responsive and easy to navigate websites. Presenting your site to google and other search engines can be effective if properly optimized. Having High Definition images that load fast and don’t take a long time to load will enhance the user interaction with your site and give them an idea of what you can offer them.